New Westminster, British Columbia – July 11, 2016 – The Arts Council of New Westminster is proud to support Royal City Manor as they break boundaries with their pop-up art exhibition at The Gallery at Queen’s Park. An opening reception will be held from 6 – 8 pm on July 27, 2016, and members of the public are encouraged to attend. The exhibit runs from July 27 to July 31, 2016. Royal City Manor Breaks Barriers Through Art features works from the residents at Royal City Manor, all of whom are living with dementia. Following the City of New Westminster’s efforts to increase public awareness about dementia, the Arts Council of New Westminster, along with Royal City Manor, hope to increase positive discussion around the disorder. Showcasing the talents that people living with dementia continue to have and foster allows a focus on more than just the artists’ struggles. 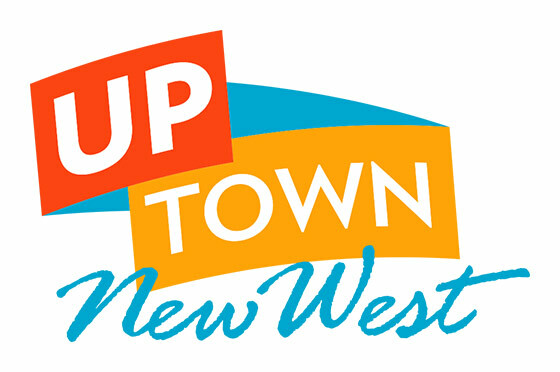 The Arts Council of New Westminster strives to be an inclusive organization, offering programing and shows for all New Westminster residents.